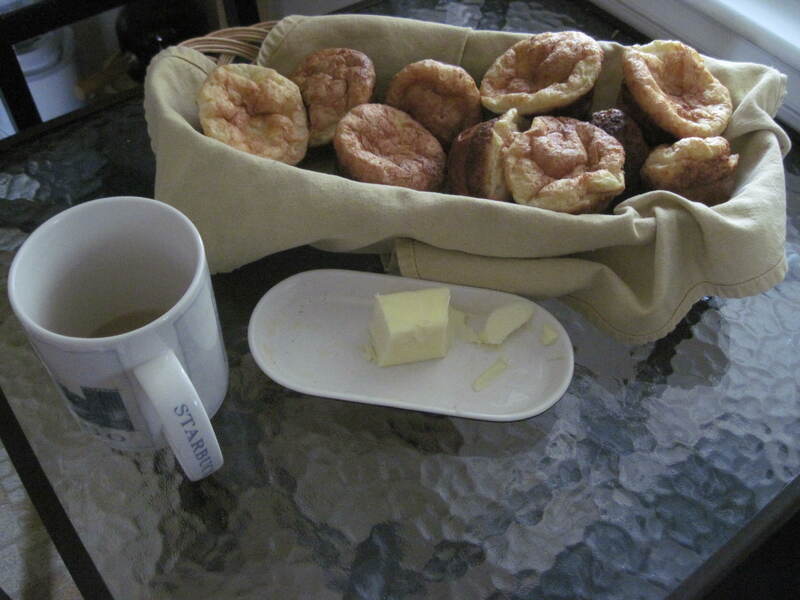 Popovers for breakfast, and lace. Posted on March 17, 2012 by katebachus under Journal, Uncategorized, Yarnz! 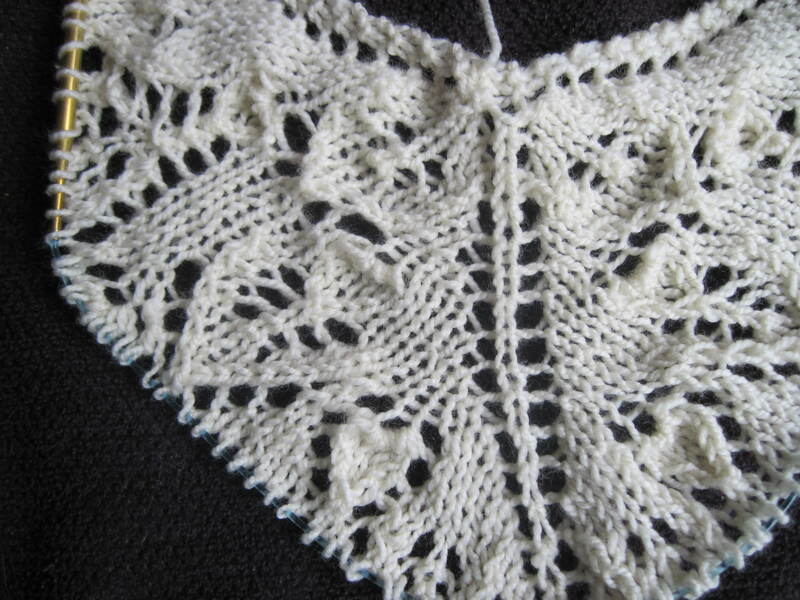 And I’m freeforming a lace shawl.